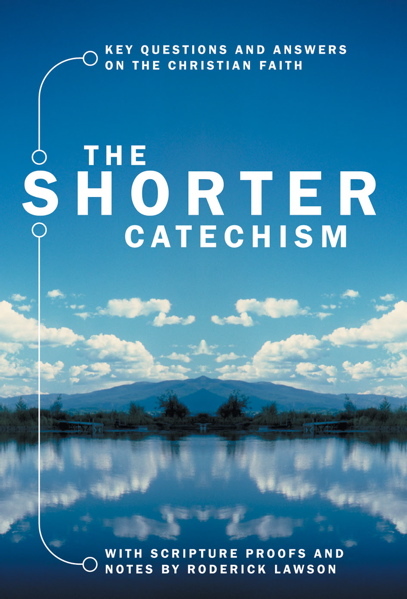 Someone brought my attention to a link to a worthwhile teaching series (available here) on the Shorter Catechism by Rev. Robert McCurley. Most of the videos are around 15 minutes long, so not too time consuming.